In celebration of Pi Day (3.14159265359) we’re posting a tribute to the world’s first intelligent roll grooving tool – the RG5200i – for measuring all critical groove dimensions INCLUDING the circumference of pipe. Bringing a level of confidence to pipe end preparation like never before, the RG5200i provides accurate readings of the “A” [gasket sealing surface], “B” [groove width], “C” [groove diameter – oh hey more Pi] and “OD” [pipe outside diameter] of carbon steel pipe up to 60”. These readings allow for instant feedback on groove quality, provide groove and pipe specification assurance, all while improving shop productivity and operator safety. In the video below, Jimmy Utz explains the importance of utilizing the state-of-the-art technology of intelligent roll grooving tools in fabrication shops. We’re raising our forks, and tipping our hard hats to the tool that’s bringing the construction industry into a new era. 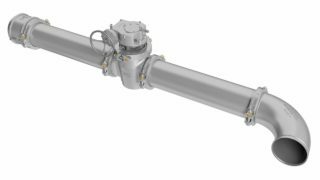 Curious about the science of Pi in pipe end preparation? 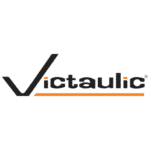 Check out how Victaulic engineers confidence into the tool program. Eat your heart out, fellow Pi pals.